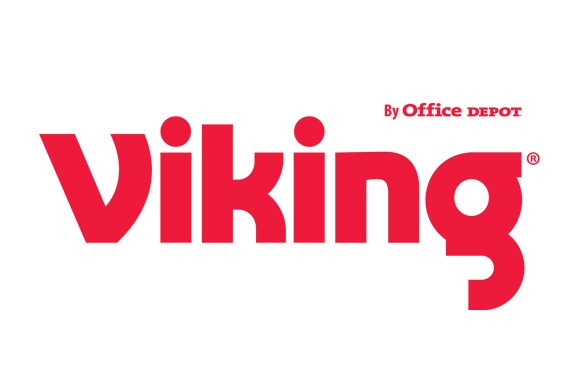 May was a busy month for us at iDC and one of the stand out projects we recently completed was for Viking, the UKs favourite stationery company. iDC worked collaboratively with the award winning, Birmingham based PR agency Smarts England to develop and build a campaign microsite called “The Great Office Cuppa”. The site featured an online survey system to find out if making a “cuppa” in the office helps you get up the career ladder. The microsite also played it’s part as an awareness campaign, introducing Viking’s new brand which rolled out at the same time. 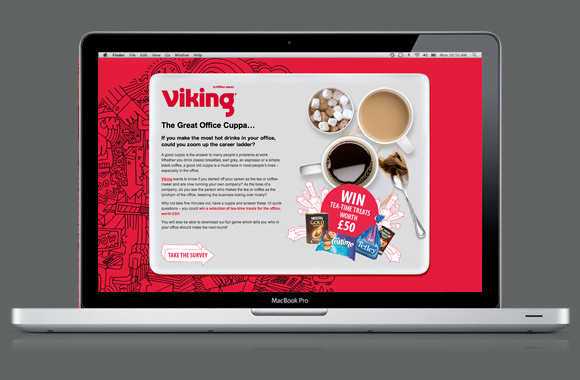 In order to drive traffic to the site, we also created HTML emails which we’re sent out by Viking’s comms team. All-in-all, the microsite was a great success and we are very pleased with the results. Take a look here.